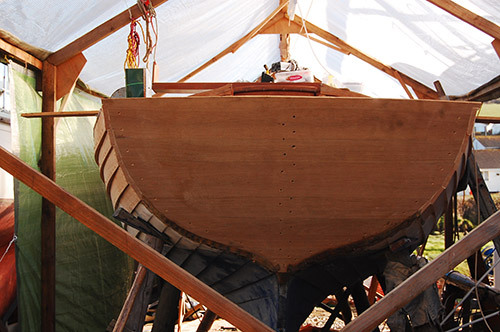 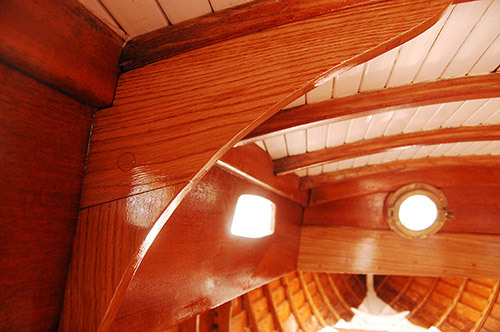 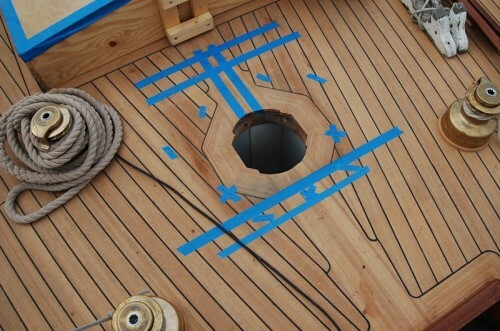 Boatbuilding – Sampson Boat Co. 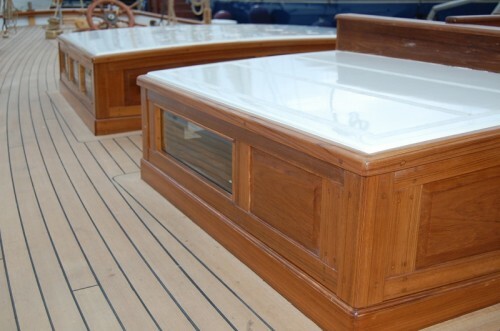 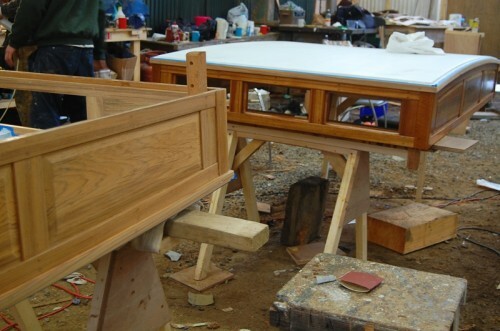 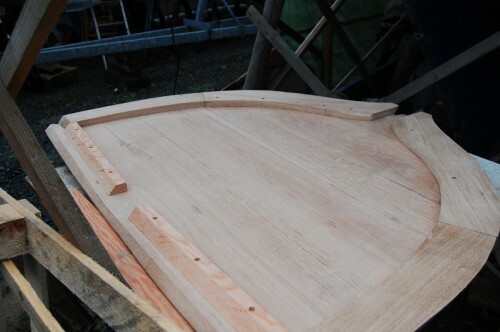 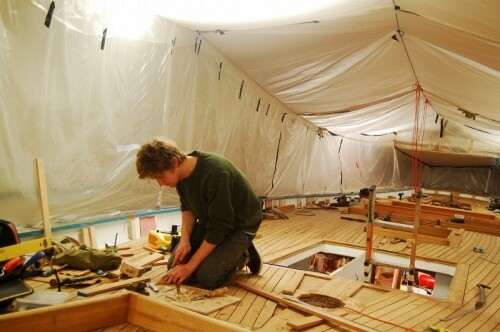 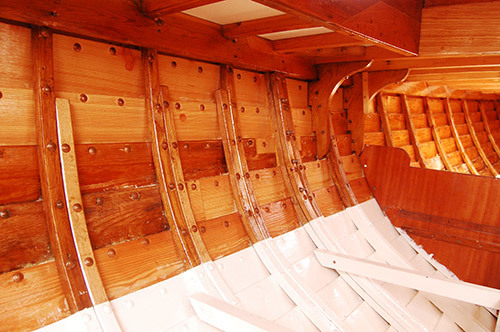 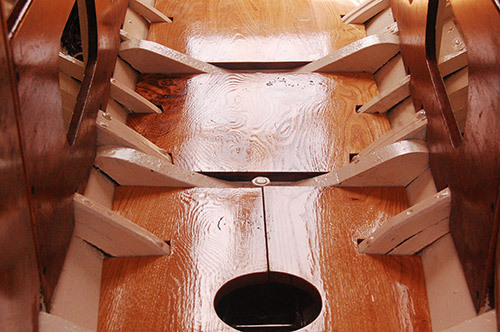 I have worked as a professional boatbuilder around the UK and abroad for a number of years. 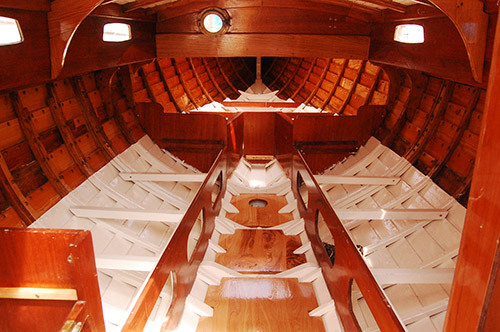 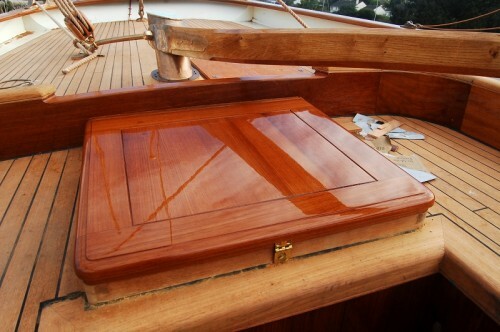 I specialise in woodwork, from building traditional working boat hulls or clinker dinghys to fitting out superyacht interiors. 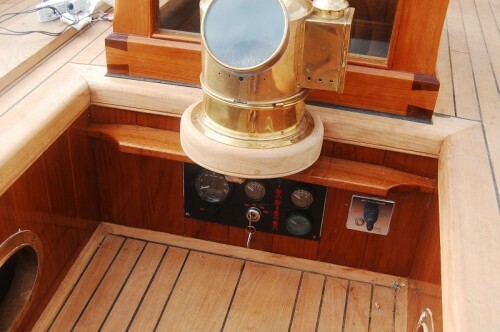 I tend to work from wherever my boat is moored, but am happy to sail to the right place for the job, within reason! 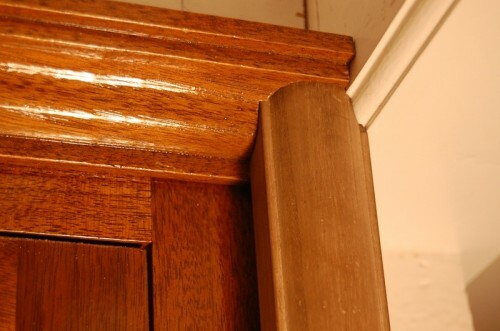 Below are some examples of my work. 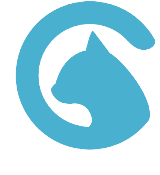 Please get in touch for advice or for a quote.